Settlers from Stratford first camped under a white oak tree in Ancient Woodbury in 1673. Over 300 years later, the bustling and near-suburban community of Southbury takes its place. Farming was integral to the economy throughout this time period, and small industries flourished utilizing the numerous waterways. The advent of railroad transportation, followed by the interstate highway system, brought more people to this thriving rural community for commerce. Beautiful rolling hills and several lakes and rivers attracted crowds for recreational purposes. 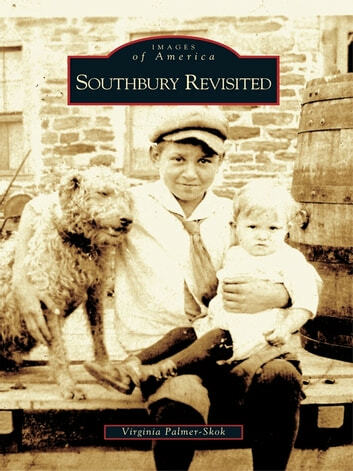 The unique town seal reads, �Unica Unaque,� which translates as �the One and Only.� Intense interest in the first volume has led to this edition, Southbury Revisited. Donated vintage photographs enrich these pages with highlights of the community�s history.